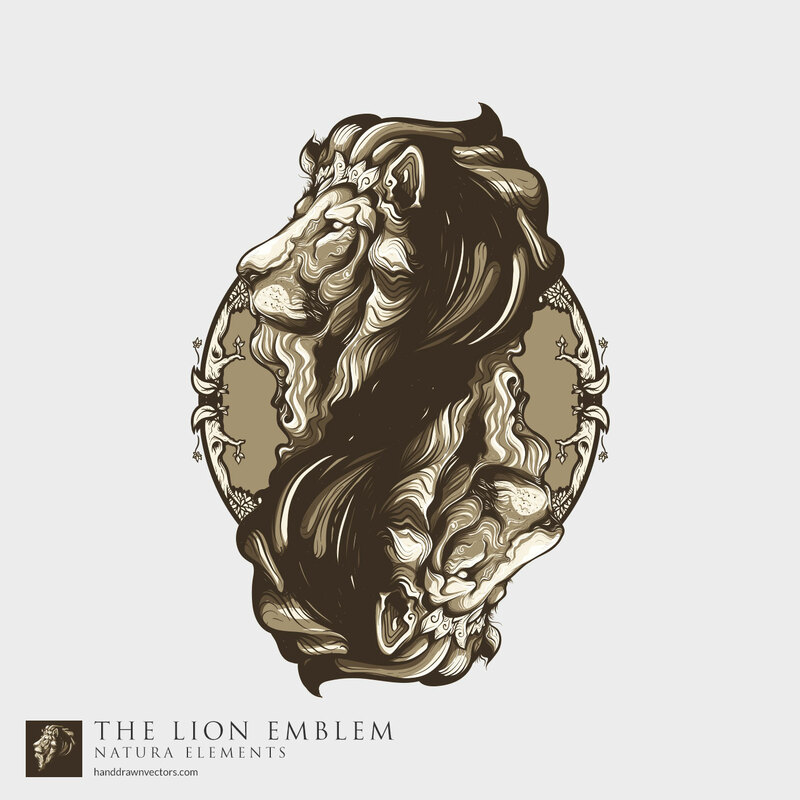 Illustrated Lion Head Vector is a set with a collection of the many varieties of the illustration possibilities with the Lion Head Mascot. 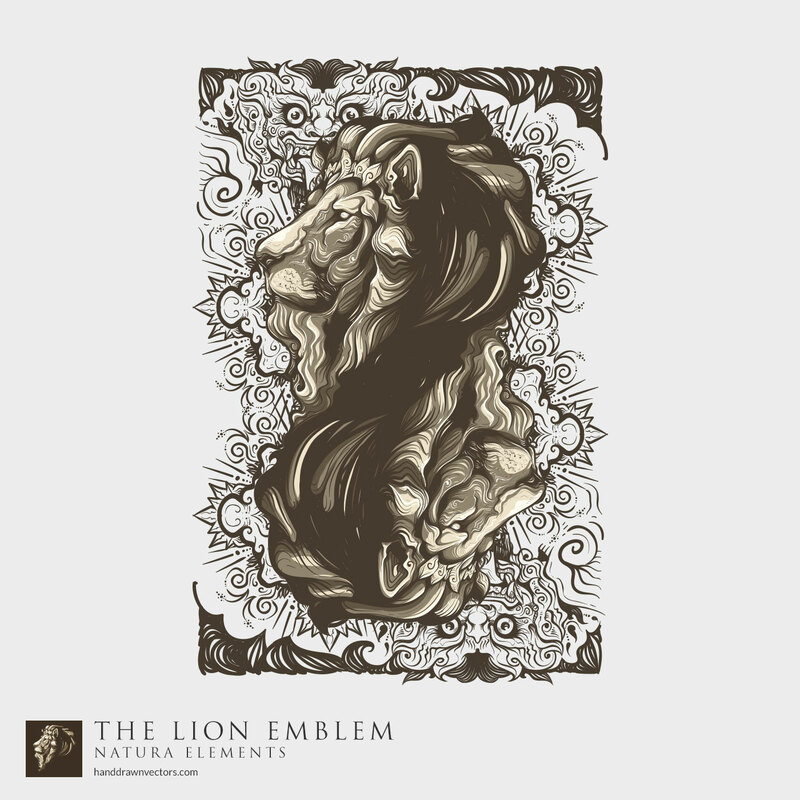 Inspired by the raw beauty of the Lion, the Lion Head Mascot is a creative and unique illustration that brings a new touch to the already admired predator. 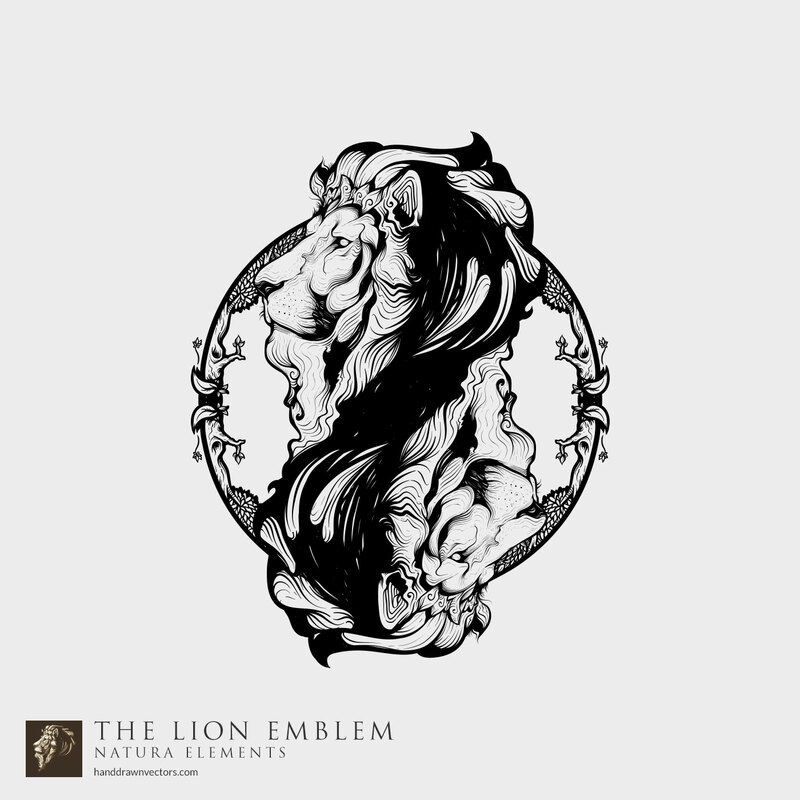 The Lion Head Mascot in this set are vectors that can be used in both your commercial and personal projects, imagine these gorgeous designs printed on a t-shirt, poster or just used as ornament to add value to your designs.